The Mortal War is over, and sixteen-year-old Clary Fray is back home in New York, excited about all the possibilities before her. 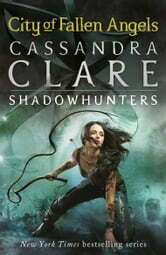 She's training to become a Shadowhunter and - most importantly of all - she can finally call Jace her boyfriend. But nothing comes without a price. Someone is murdering the Shadowhunters who used to be in Valentine's Circle, provoking tensions between Downworlders and Shadowhunters that could lead to a second, bloody war. And when Jace begins to pull away from her without explaining why, Clary is forced to delve into the heart of a mystery whose solution reveals her worst nightmare: she herself has set in motion a terrible chain of events that could lead to her losing everything she loves. Even Jace. Another brilliant and individual blowing book from Cassandra Care, I couldn't put it down and have already downloaded book 5! Who could resist reading about a love so strong that even death couldn't part??? 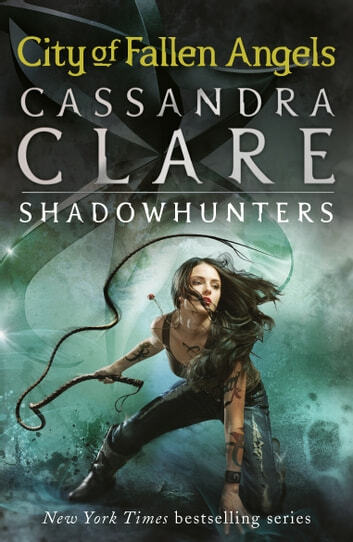 I think Cassandra Clare has made a fantastic series except for the part were there's three more books added, it was a perfect ending at the end of book three to finish the series, but no she just had to go on. I think she has just dragged it out although she didn't need to. But I would still recommend this series to anyone, I love this series and the characters, especially as the first book is being to turned into a movie and will be out on the 23rd of August 2013.??????????????? ?